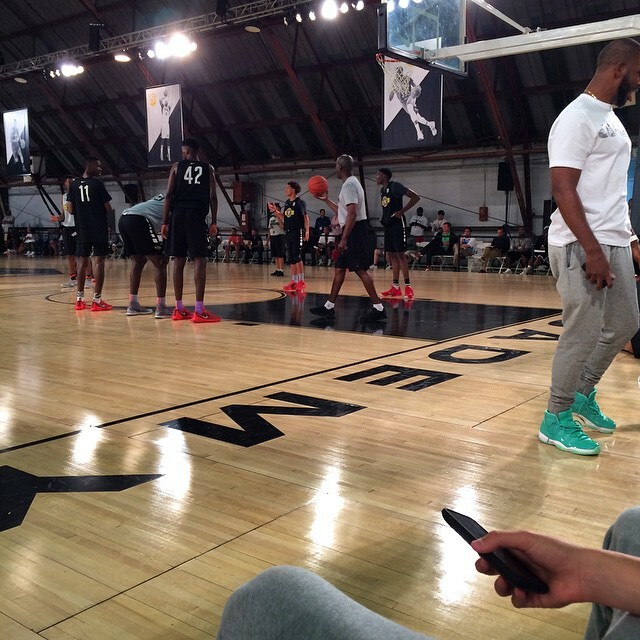 Chris Paul was seen wearing an Air Jordan 11 “Teal” colorway during Nike Baskteball’s Academy event. 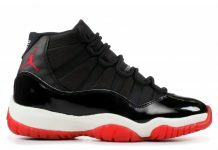 It’s one thing to have your own signature sneaker and another to get some insane colorways on iconic Air Jordan Retro’s. 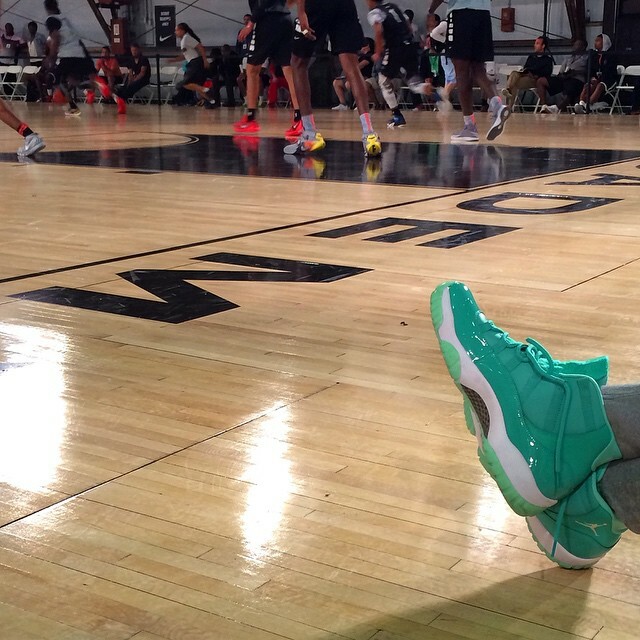 Chris Paul was seen wearing a solid teal Air Jordan 11 during a visit to Nike Basketball’s academy event. 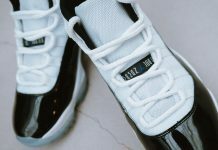 The Air Jordan 11 features a solid tone on the uppers with a white midsole and translucent outsole. 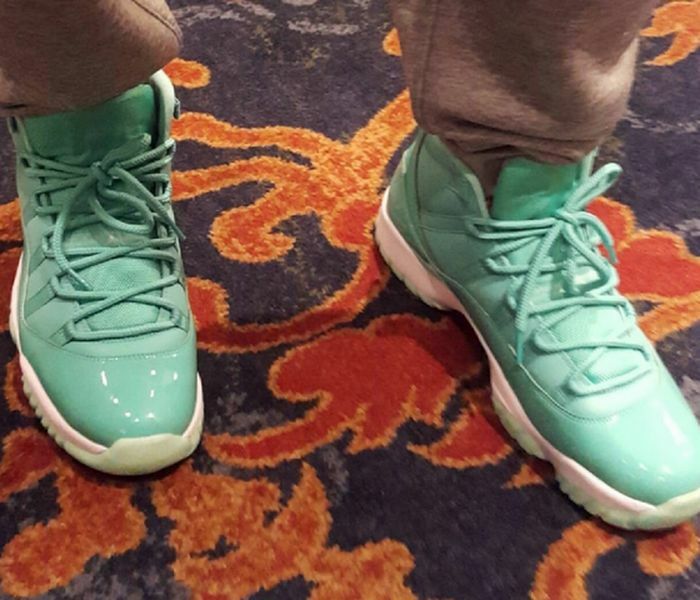 The Mint Air Jordan 11 is most likely a colorway that was specially made for Chris Paul and might not be seeing retailers. 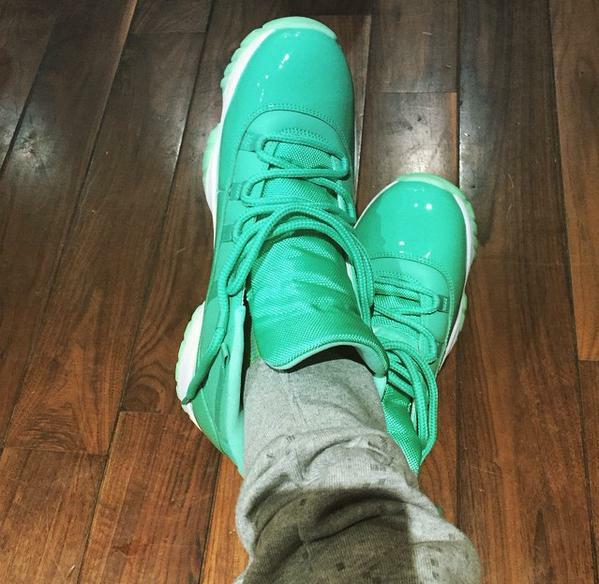 However, Jordan Brand is known to throw curveballs once in a while so you never know. Let us know if you’d scoop these up if released. 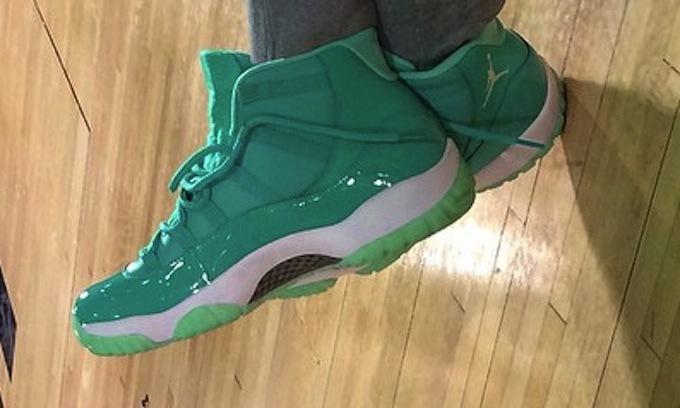 Update 10/8: Chris Paul wears the Air Jordan 11 Emerald for the NBA global games in China.